Welcome to a Polynesian paradise of romance, splendor and exotic cuisines...exciting, different and absolutely simple to prepare. Nearly 300 foolproof recipes are clearly presented with many helpful suggestions for shortcuts, preparing ahead, variations, substitutions, everything you need to turn dining into a festive occasion. Each recipe consists of easily obtained ingredients - most available at your local supermarket. 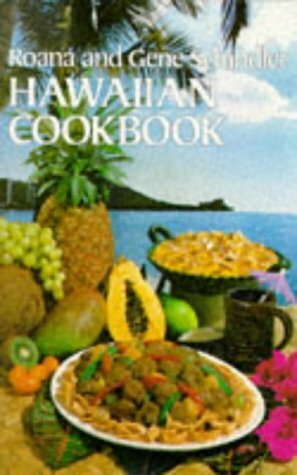 Includes directions for having a luau.